Wallets are on the light side after the indulgences and holidays of the Silly Season. New Year’s resolutions are abandoned along with the quintessential totem tennis pole and eternal Christmas ham that fed the household throughout January. The people need something to look forward to, and The Mountain Goat Valley Crawl always delivers. It’s BACK bigger and better than ever on Saturday 16 February. In 2016 they did four venues. 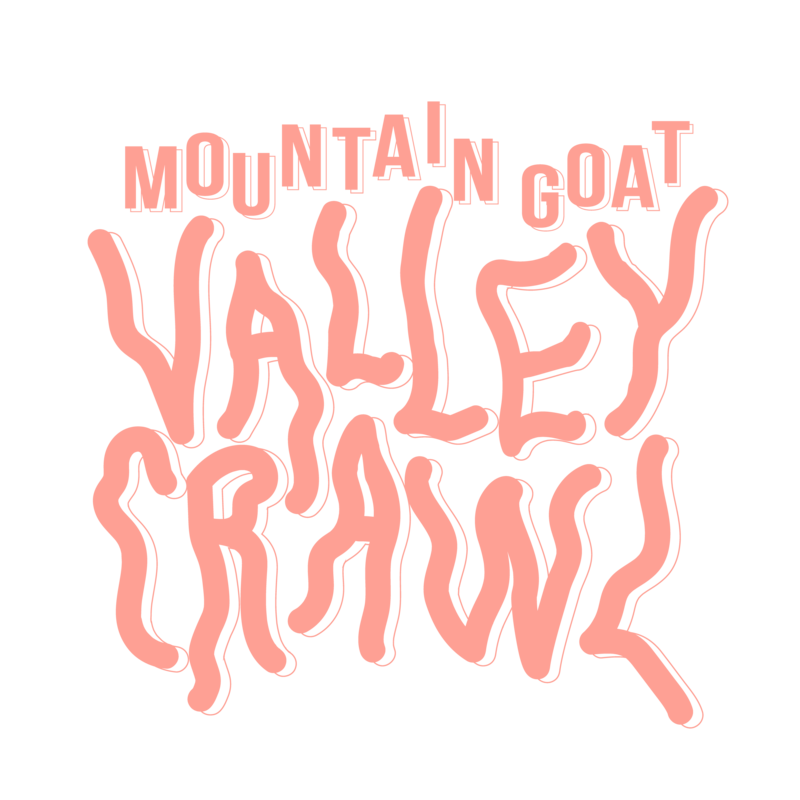 In 2019 The Mountain Goat Valley Crawl will be held across 10 venues with a whopping 51 acts on the line-up. Brisbane’s favourite venues combine to provide a choose-your-own-adventure music discovery event conveniently located within two square blocks! The best part? 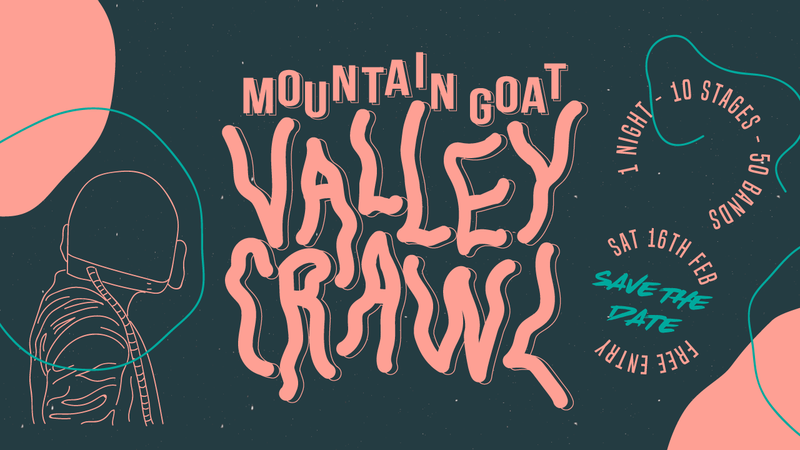 The Mountain Goat Valley Crawl is free! Full line-up for the biggest crawl ever lands on Monday 3 December. Stay tuned to the Facebook Event for more details.